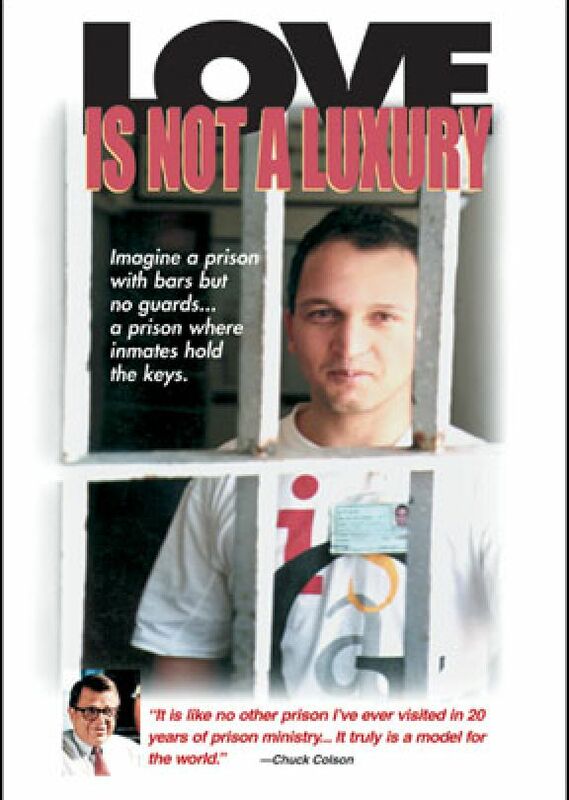 Imagine a prison with bars but no guards…a prison where inmates hold the keys. This Brazilian prison accommodates some of the most notorious inmates; yet peace and good order now prevail. The film, shot by two of the inmates, examines the day-to-day running of the prison and explores the personal development of two prisoners— with respective sentences of 70 and 114 years—who hold substantial responsibility for the harmony and security of the prison. Imagine a prison with bars but no guards…a prison where inmates hold the keys. This Brazilian prison accommodates some of the most notorious inmates; yet peace and good order now prevail. The film, shot by two of the inmates, examines the day-to-day running of the prison and explores the personal development of two prisoners— with respective sentences of 70 and 114 years—who hold substantial responsibility for the harmony and security of the prison. Fullscreen. NOTE: This program was recorded by the prisoners and does not have the typical professional audio quality.